Jim Beam Black® is a premium bourbon with a more flavorful character made to be sipped and savored. Our premium 86-proof, extra-aged bourbon ages years longer in white oak barrels than original Jim Beam®. 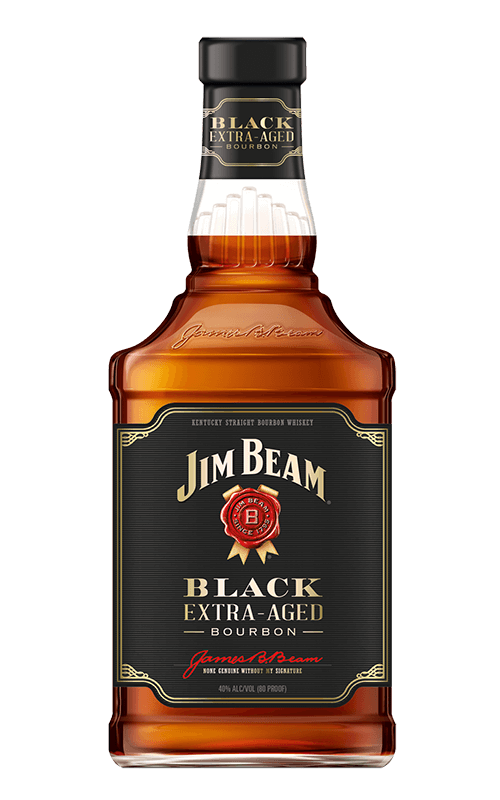 It’s those extra years of aging that give Jim Beam Black® its full-bodied flavor with smooth caramel and warm oak notes.